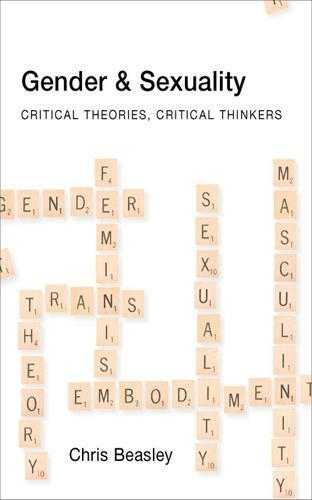 This accessible introduction to gender and sexuality theory offers a comprehensive overview and critique of the key contemporary literature and debates in feminism, sexuality studies and men's studies. Chris Beasley's clear and concise introduction combines a wide-ranging survey of the major theorists and key concepts in an ever-growing and often passionately debated field. The book contextualizes a wide range of feminist perspectives, including: modernist, liberal, postmodern, queer and gender difference feminism; and in the realm of sexuality studies covers modernist liberationism, social constructionism, transgender theorising and queer theory. In men's studies, Chris Beasley examines areas of debate ranging from gender and masculinity to questions of race, ethnicity, imperialism and gay masculinities. Interconnections between the subfields are highlighted, and Beasley considers the implications of body theory for all three. The only book of its kind to draw together all the important strands of gender analysis, Gender and Sexuality is a timely and impressive overview that is invaluable to students and academics taking courses on gender and feminist theory, sexuality and masculinity.